Not sold yet? Just wait 'til you taste them for yourself! 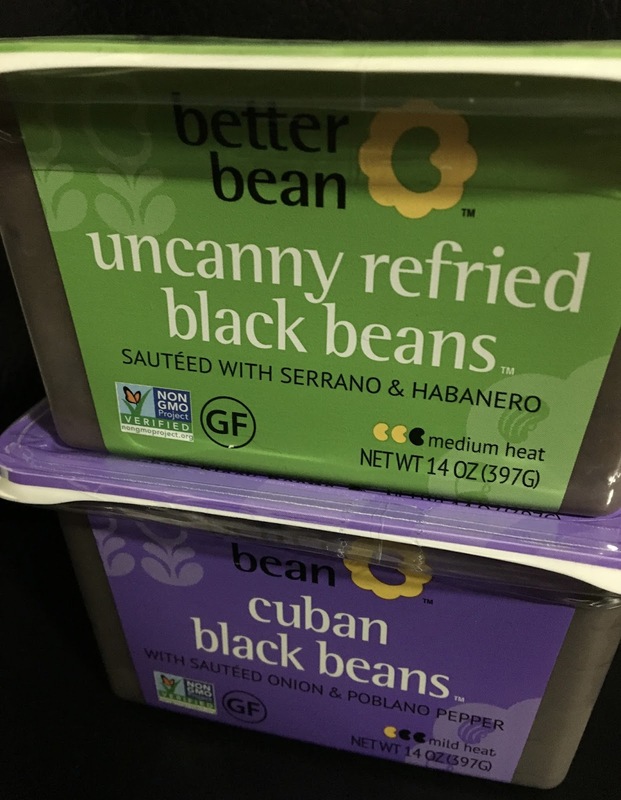 Refried beans have a reputation for being sort of "blah." Better Bean's however break the mold with the help of a trio of peppers (jalapeño, serrano, and habanero) that provide the perfect amount of heat and spice. I loved the texture of the beans, and how they were just as good on their own as well as incorporated into tacos or as a dip for tortilla chips. 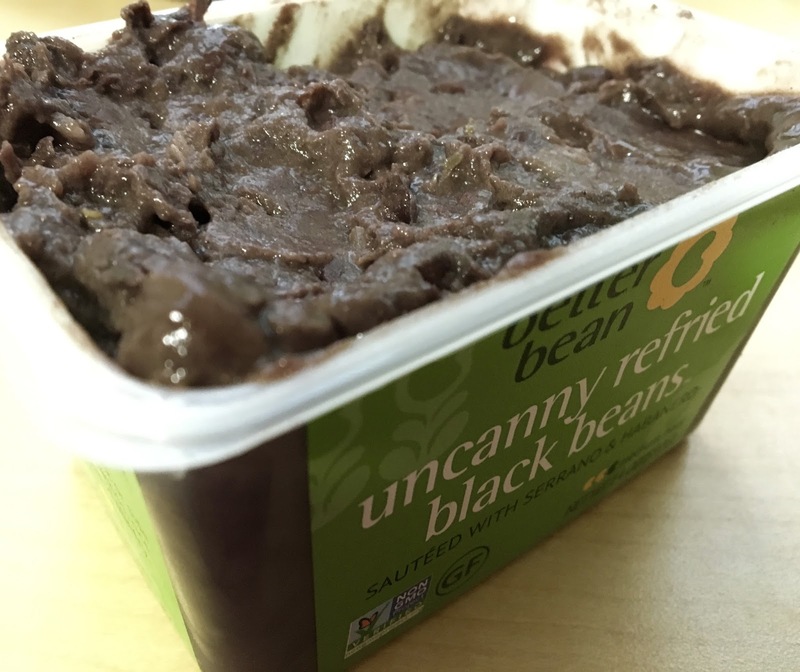 By far the most flavorful refried beans I have ever had, these put all of the canned varieties I have had before to shame. As a Floridian, I have a really high standard for any kind of Cuban food. 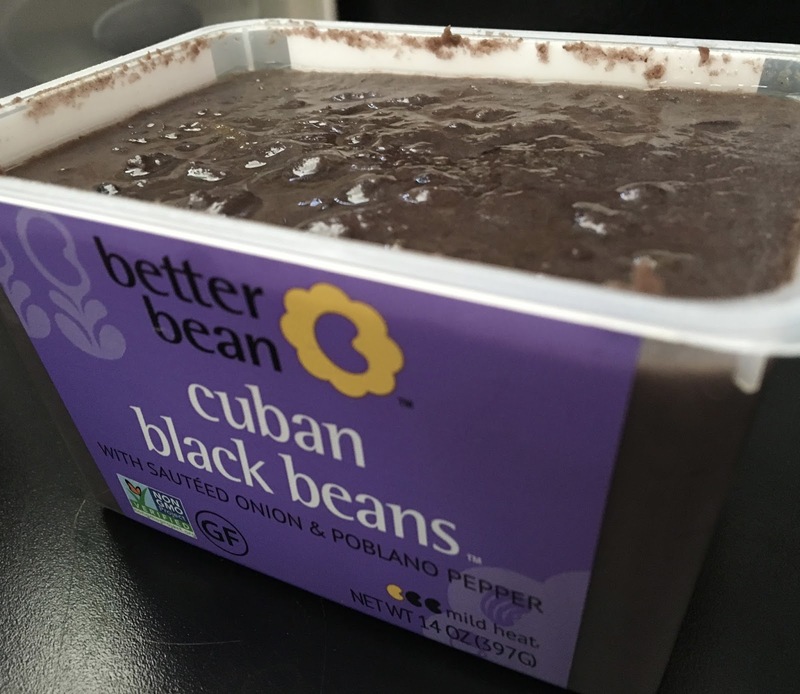 From my first spoonful, Better Bean's Cuban beans reminded me instantly of my favorite Cuban deli in Orlando. Stewed to a perfect consistency that was not to soupy and not too dry, the beans are paired with onion, lime and poblano peppers, providing a little spice and a little sweetness, the signature flavor of Cuban beans. These beans definitely held their own, but also would be divine atop a bed of fluffy white rice. Count me in as a Better Bean's newest fan. When it comes to clean, plant-based foods, you really cannot wrong with any flavor from the Better Bean lineup. I definitely will be seeking out other varieties of their beans at local stores, and will definitely update this post when I find them. For more information on the Better Bean Company, click here. Locally in Baltimore, Better Bean products can be found at Wegmans, Earth Origins, Whole Foods Harbor East. In Orlando, they can be found at Whole Foods Market (Altamonte and Lake Mary) and Earth Origins Outlet in Lake Mary. For all other localities, click here to do a product search in your neck of the wood. Look for them in the refrigerated section!